Want to book a table for lunch or dinner? 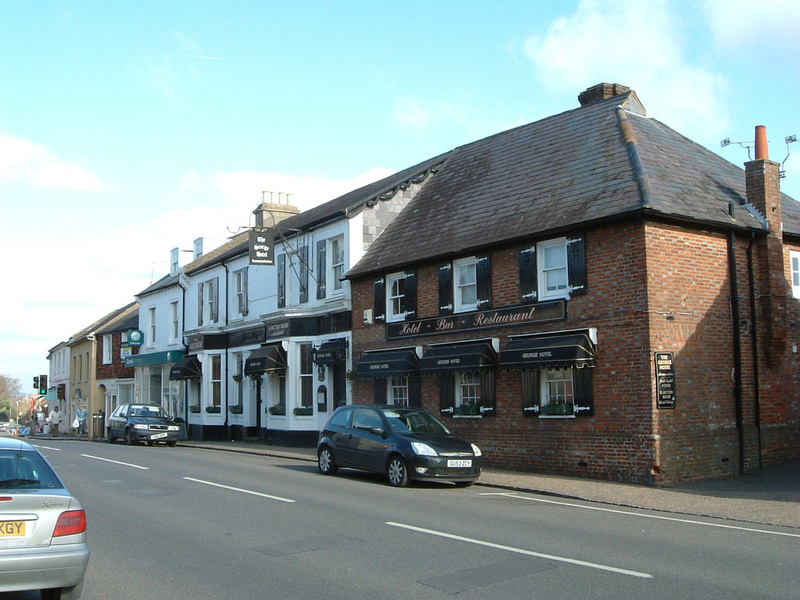 Henfield is a food-lovers’ haven. Take a look at the range of places to eat in and around the village. 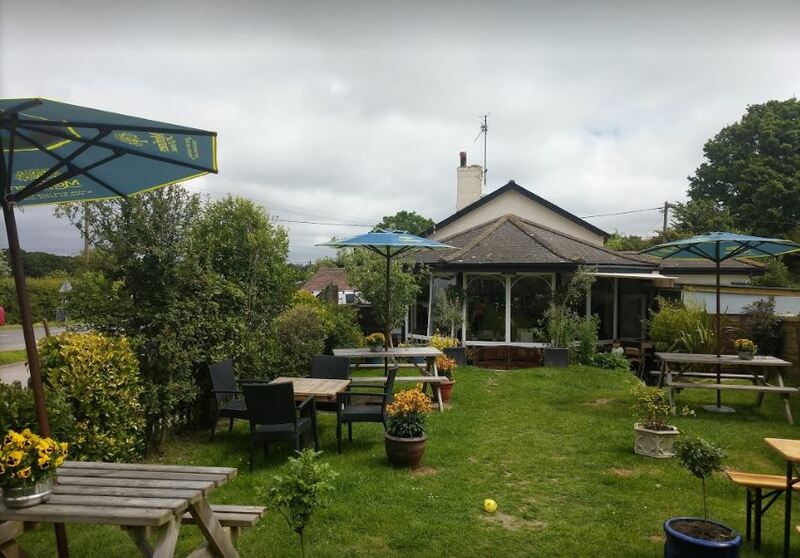 Many of the cafes and restaurants take advantage of Henfield’s unique location, set in the countryside and close to the sea, to source the freshest seasonal ingredients. Each one offers an inspiring menu that caters for all tastes. 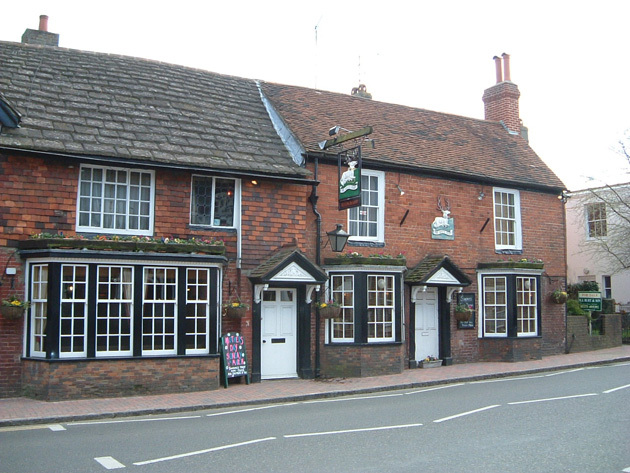 Hidden in Henfield The Plough is a traditional village pub. Very friendly, excellent food and good selection of beer. 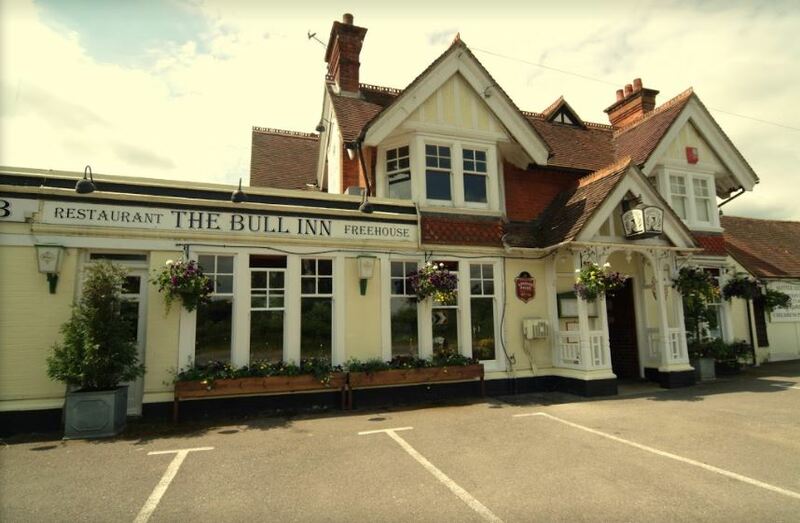 This restaurant uses locally sourced ingredients to create wholesome country pub dishes with a modern twist. Menus available online. The restaurant staff are committed to providing a quality cuisine that exceeds ordinary expectation, and they excel at producing great food with a unique twist. 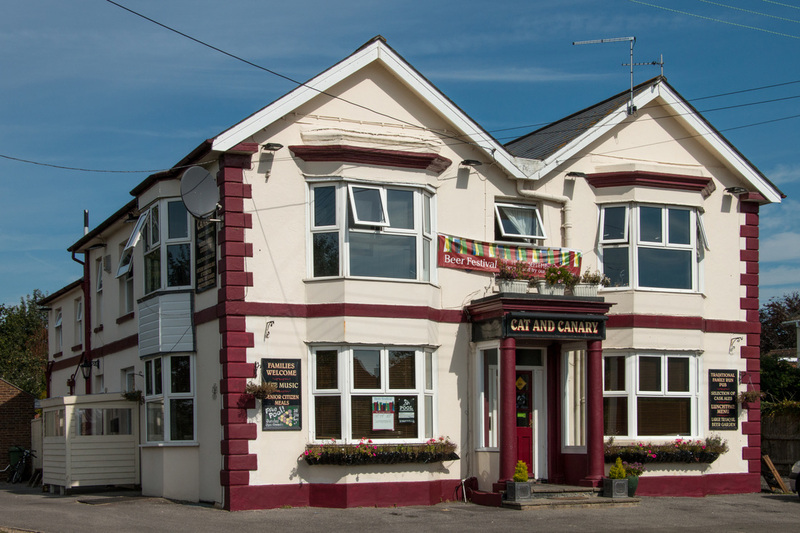 Serving great local and seasonal food, organic wines and fabulous real ales in warm and welcoming surroundings. 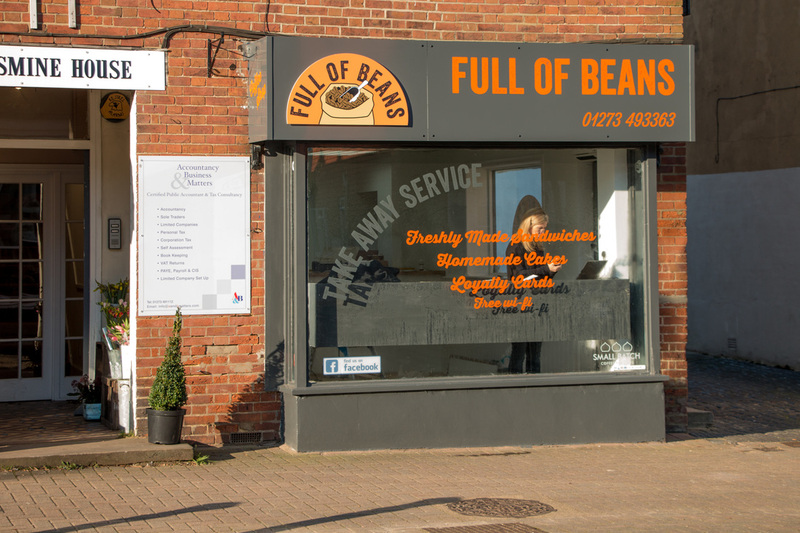 A local café offering a range of hot drinks and light snacks. 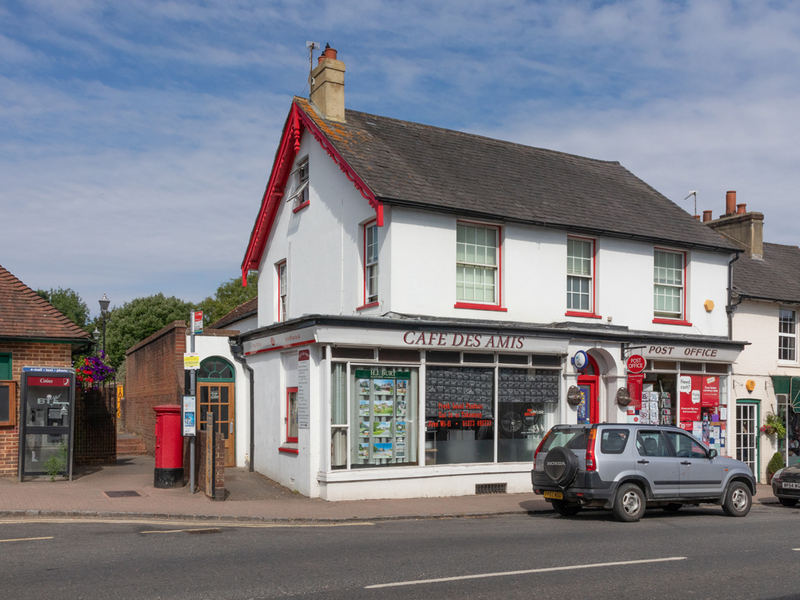 Sussex family bakery and café. 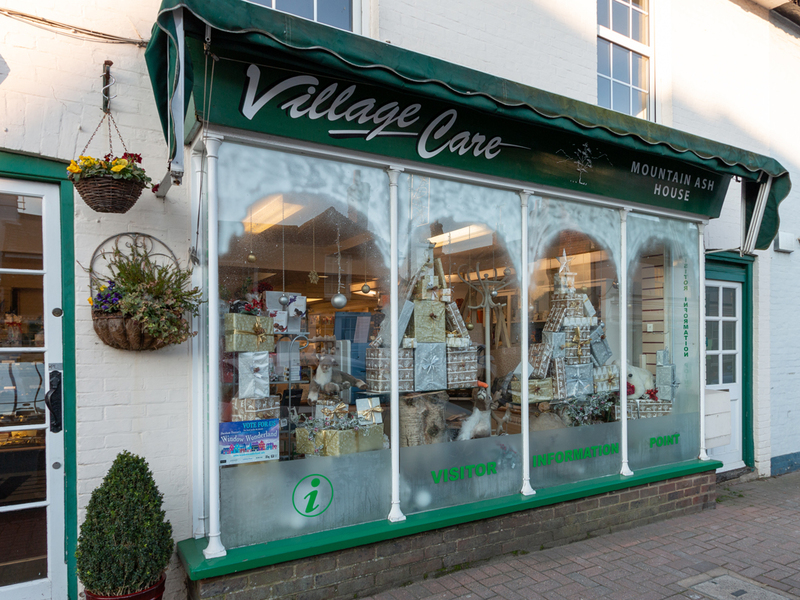 This local shop sells a wide range of gifts for the family, and takes pre-bookings for speciality cream teas. 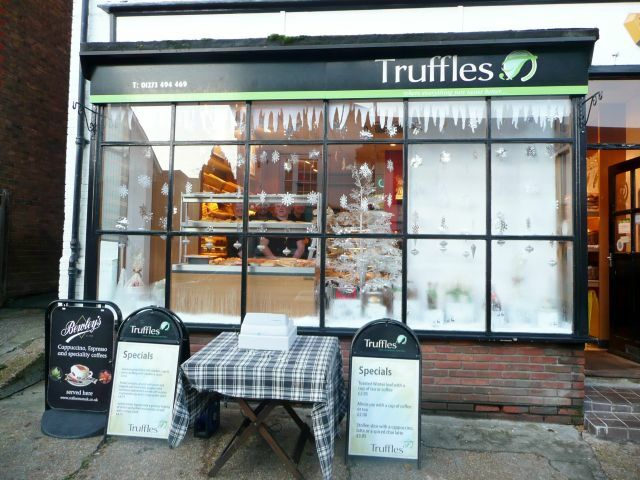 It is also particularly known for its selection of luxury Belgium chocolates and delicious treats." 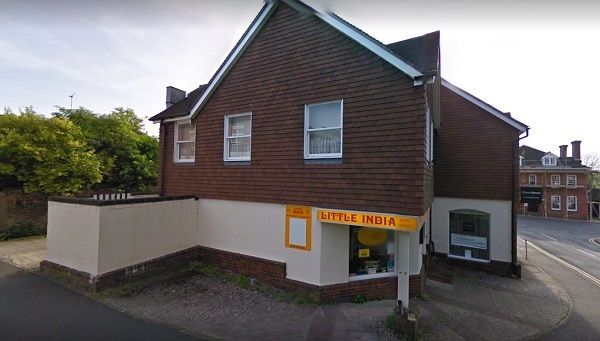 Local, family-run business in Henfield and Horsham, West Sussex. Serving roasted coffee, teas and other delicious treats! 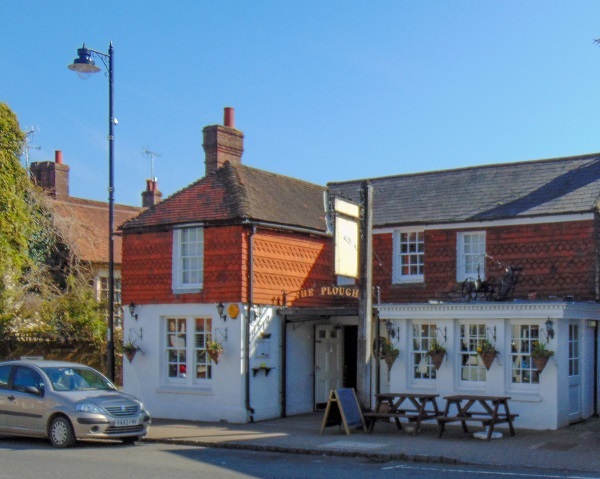 A traditional family and dog friendly inn, situated just north of Henfield, known for its wide range of freshly baked gourmet pizzas and spacious beer garden. 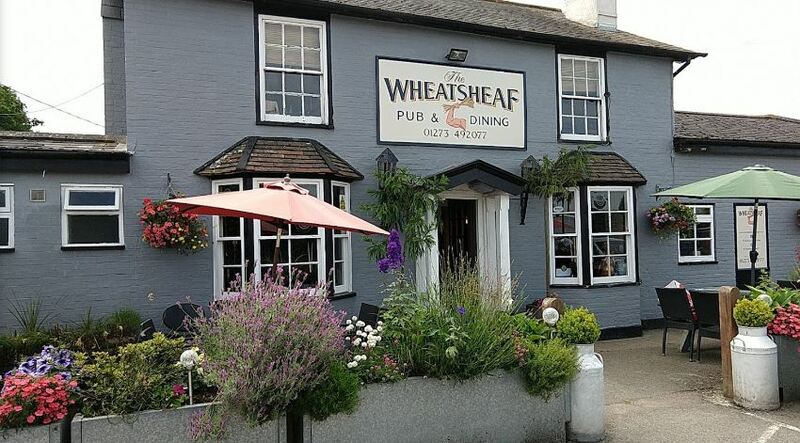 Combining the atmosphere of a classic british pub and the food of a prestigious restaurant, The Wheatsheaf is a little gem nestled in a quaint location.